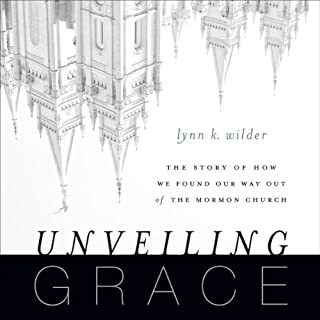 From a rare insider's point of view, Unveiling Grace looks at how Latter-day Saints are 'wooing our country' with their religion, lifestyle, and culture. It is also a gripping story of how an entire family, deeply enmeshed in Mormonism, found their way out and what they can tell others about their lives as faithful Mormons. 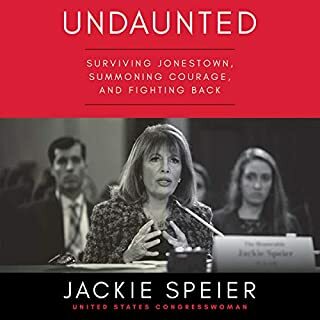 Jackie Speier was twenty-eight when she joined Congressman Leo Ryan’s delegation to rescue defectors from cult leader Jim Jones’s Peoples Temple in Jonestown, Guyana. Ryan was killed on the airstrip tarmac. Jackie was shot five times at point-blank range. While recovering from what would become one of the most harrowing tragedies in recent history, Jackie had to choose: Would she become a victim or a fighter? The choice to survive against unfathomable odds empowered her with a resolve to become a vocal proponent for human rights. In 2012, Mormon General Authority Marlin K. Jensen acknowledged that members are leaving the Church of Jesus Christ of Latter-day Saints "in droves". Access to the internet is often credited and blamed for this mass exodus, where members learn about problematic doctrines and cover-ups of LDS history. Many are happy as Mormons. And many are not. Those who leave, and those doubters who stay face struggles that few others can understand. Leaving the Saints is an unforgettable memoir about one woman's spiritual quest and journey toward faith. 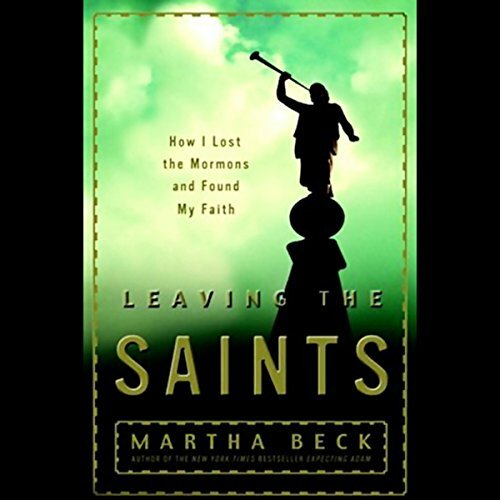 As "Mormon royalty" within the Church of Jesus Christ of Latter-day Saints, Martha Beck was raised in a home frequented by the Church's high elders, known as the apostles, and her existence was framed by their strict code of conduct. Wearing her sacred garments, she married in a secret temple ceremony, but only after two Mormon leaders ascertained that her "past contained no flirtation with serious sins, such as committing murder or drinking coffee". She went to church faithfully with the other brothers and sisters of her ward. When her son was born with Down syndrome, she and her husband left their graduate programs at Harvard to return to Provo, Utah, where they knew the supportive Mormon community would embrace them. 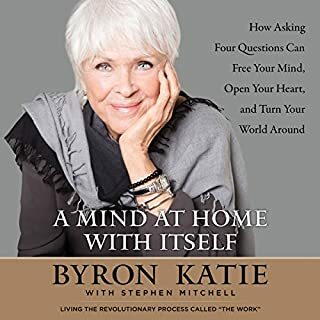 However, soon after Martha began teaching at Brigham Young University, she began to see firsthand the Church's ruthlessness as it silenced dissidents and masked truths that contradicted its published beliefs. Most troubling of all, she was forced to face her history of sexual abuse by one of the Church's most prominent authorities. 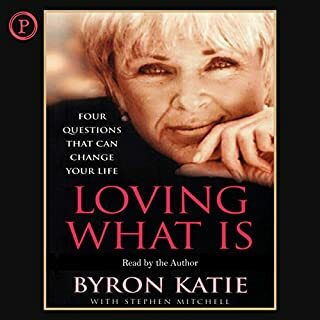 This book chronicles her difficult decision to sever her relationship with the faith that had cradled her for so long and to confront and forgive the person who betrayed her so deeply. 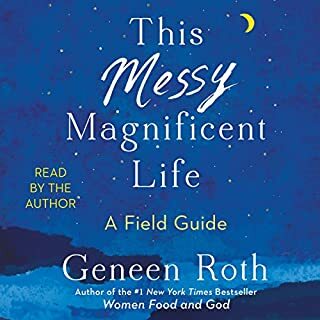 This beautifully written, inspiring memoir explores the powerful yearning toward faith. 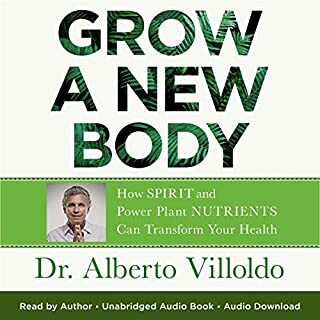 It offers a rare glimpse inside one of the world's most secretive religions while telling a profoundly moving story of personal courage, survival, and the transformative power of spirituality. 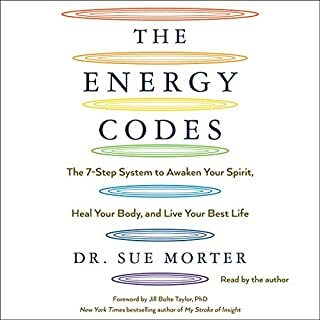 ©2005 Martha Beck (P)2005 Random House, Inc. Random House Audio, a divsion of Random House, Inc. 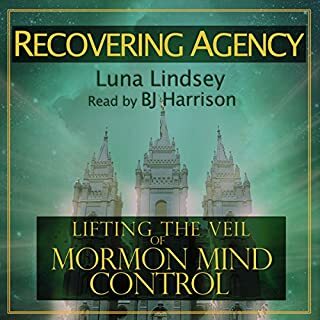 I found this to be a riveting story and as a third generation Utah Mormon I found her depiction of Mormon culture to be right on. 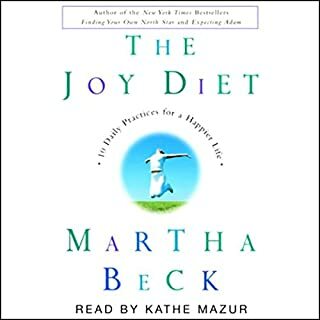 I was raised in Utah, graduated from BYU and served a mission for the LDS Church, and in my opinion, Martha Beck is just telling it like it is. Anyone wanting a glimpse inside the faith will find her account interesting and perhaps disturbing, but just because you don't like the message why shoot the messenger? I found her personal revelations believable and backed up with strong physical evidence despite family denials. I think people should listen to her well written story and decide for themselves. 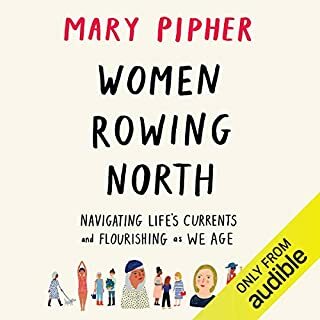 There were parts that were hard to listen to(due to their nature not the storytelling),but her story is remarkable and inspirational. I don't have much to say. 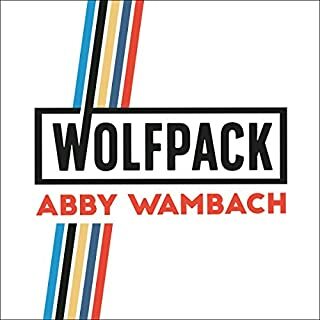 I thought that the reader was great, and I love Martha Beck--but this book was not written at the standard of "Expecting Adam." In fact, I kind of got the impression that her story was a little bit on the bogus side. I was quite disappointed. Biased, bitter, bigoted and totally misleading. If you want listen to someone's self-absorbed whines, go for it. What does her family think of this one? A quick search at google for "Martha Beck's family" will retrieve her 7 siblings response to her book. They all seem to disagree about this being classified as non-fiction. Martha Back has a flair for the dramatic and cares nothing about the truth! 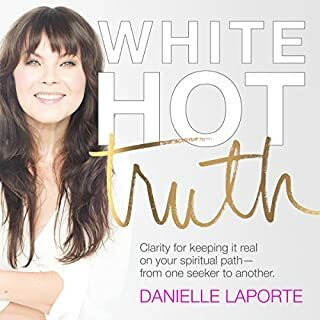 I read her book, and her personal life details aside (who knows what the truth is about that stuff) it is filled with lies about the Mormon church to make it look ridiculous. Her whole tale about "leaving the saints" is a bunch of baloney because she never believed in God most of her life anyway. You might read this book for the entertaining aspects as a pure work of fiction. It is full of lies and is just ridiculous! First of all, first three hours of this abridged version is unnecessary. So I cannot even start to imagine how unnecessary was the unabridged version. I feel like nothing in the LDS theology bothered her and she wouldn't even have any problems with the pearl of great price if her did not abuse her. I would love to hear more her spiritual experience after she left and less about her dealings with trauma.